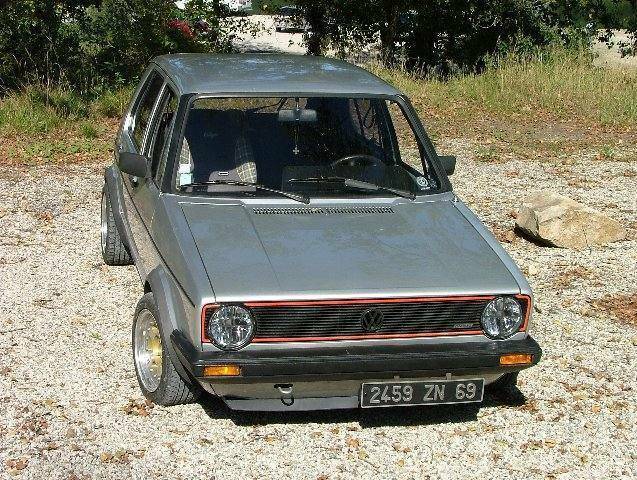 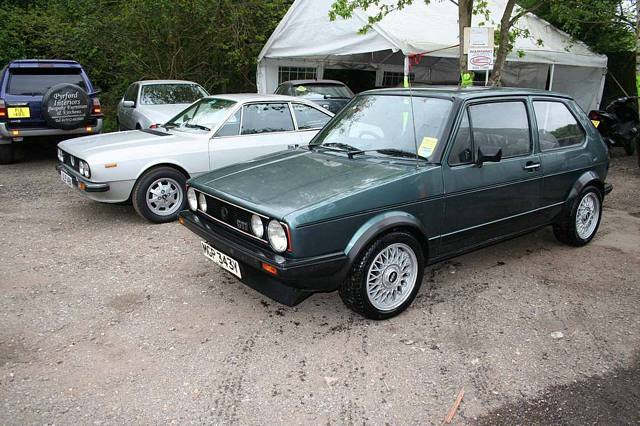 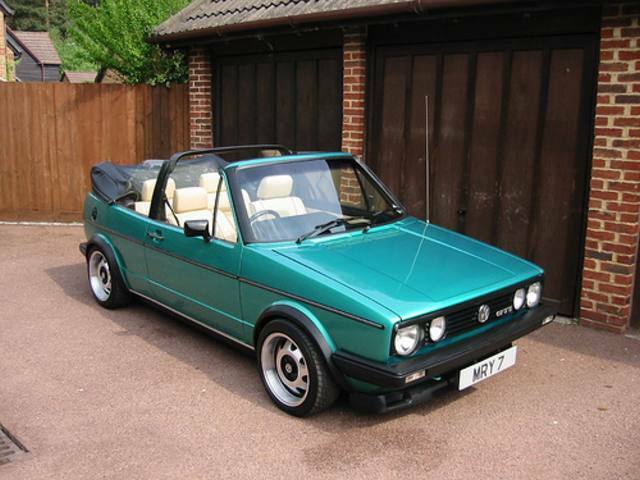 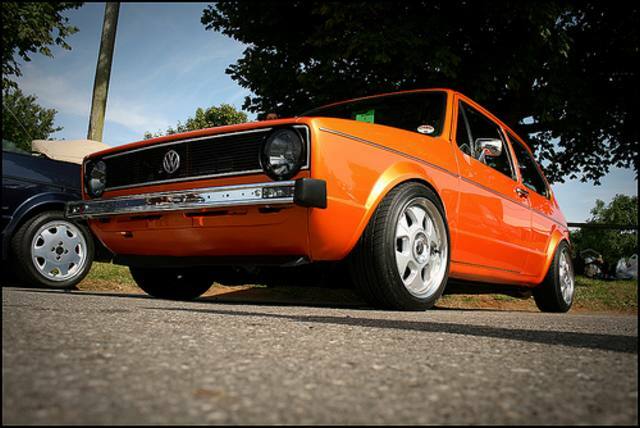 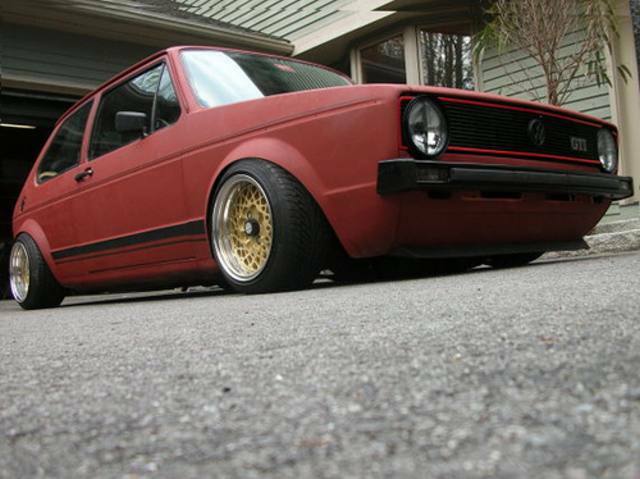 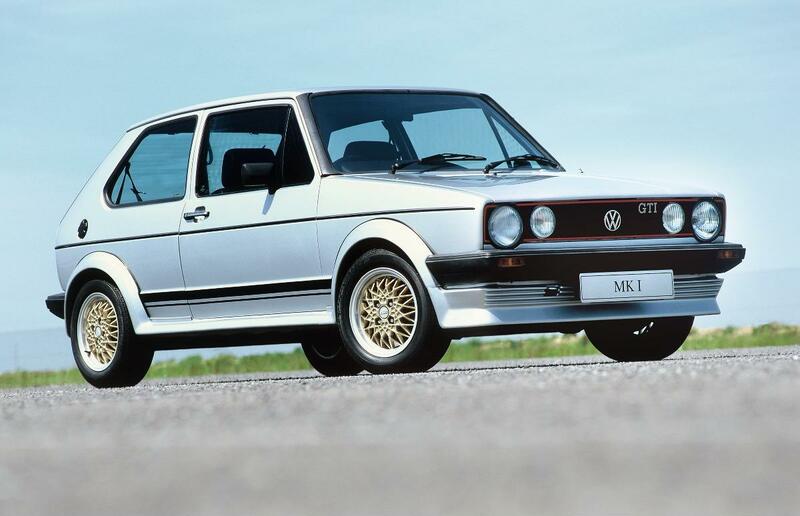 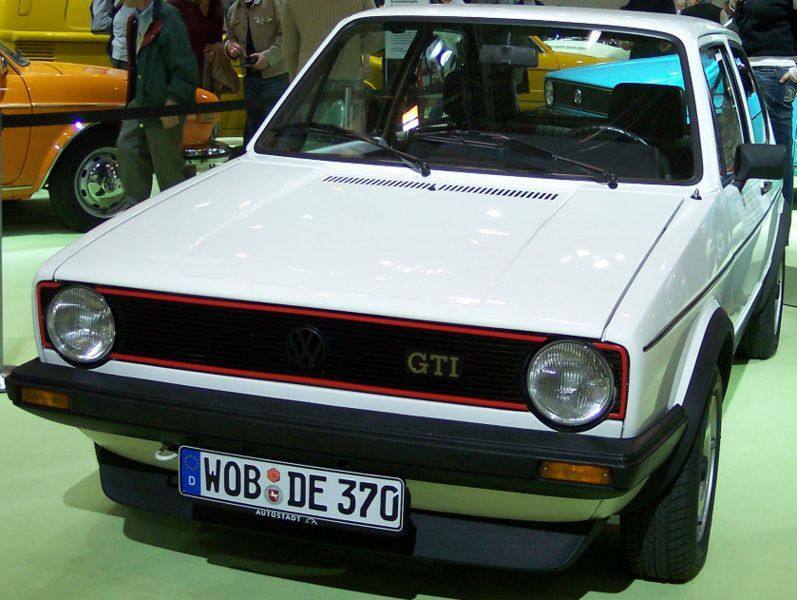 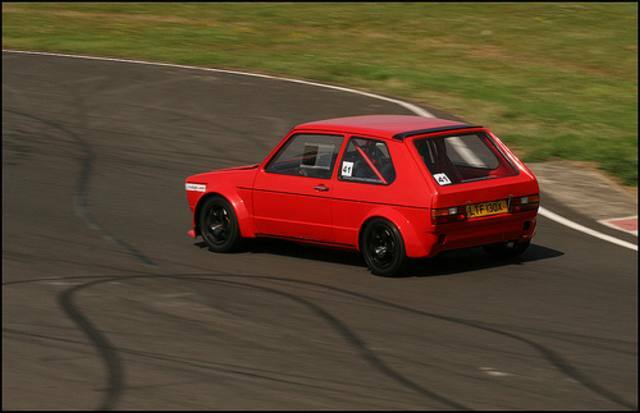 Additional Info: The Mk1 Golf GTi is considered by many as the original hot hatch, the one to be compared to. 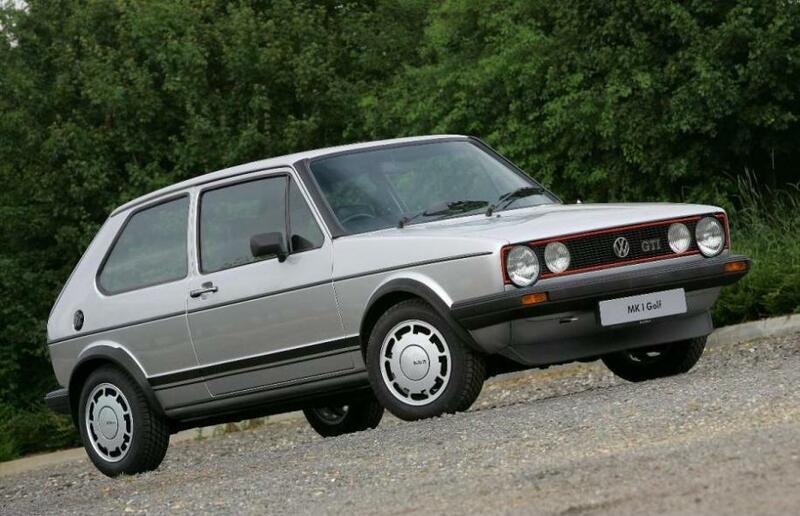 It offered great handling and pace for it’s type of car and could even out gun a number of purpose built sports cars at the time. 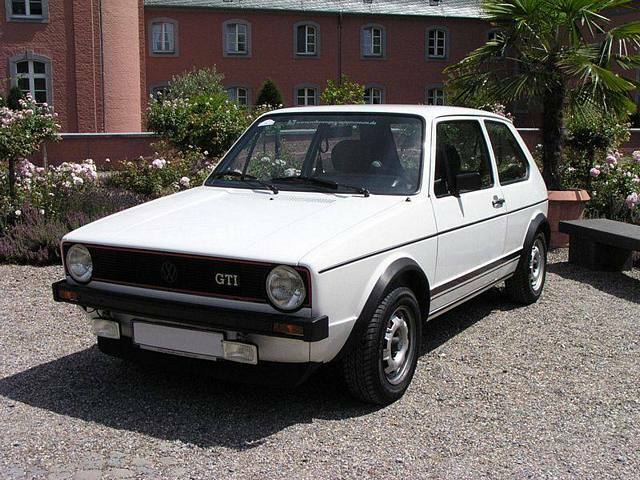 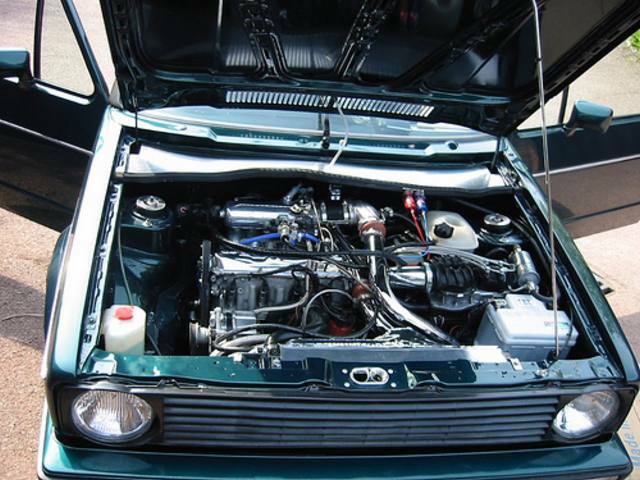 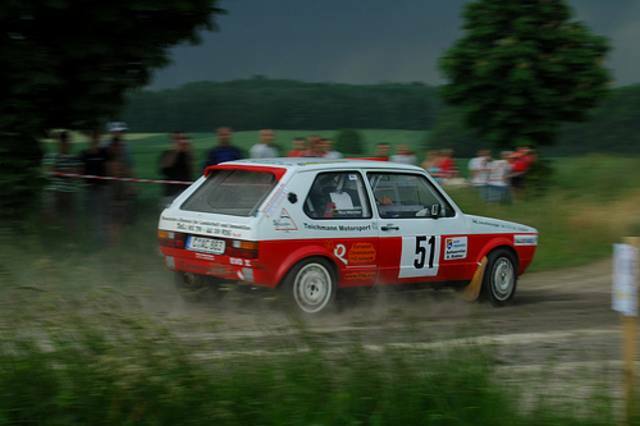 The Mk1 Golf was built from 1974, with the GTi version following in late 1976.